"The essence of elegance and varietal purity. The wine opens to a luminous ruby appearance followed by bright aromas of wild berry, blueberry, violets and forest floor. 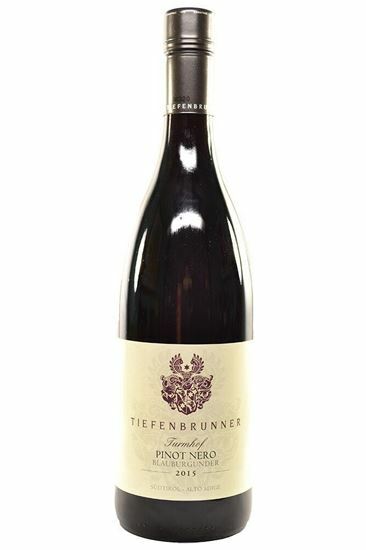 It shows intensity and a level of broad appeal that goes beyond what you may expect of Italian Pinot Nero. Sweet cherry and dried blueberries flavors fill in the rear."